AMAZON WATCH » Brazil's New President Threatens "the Lungs of the Planet"
The indigenous peoples of the Amazon rainforest are the shock troops in the struggle against climate change. 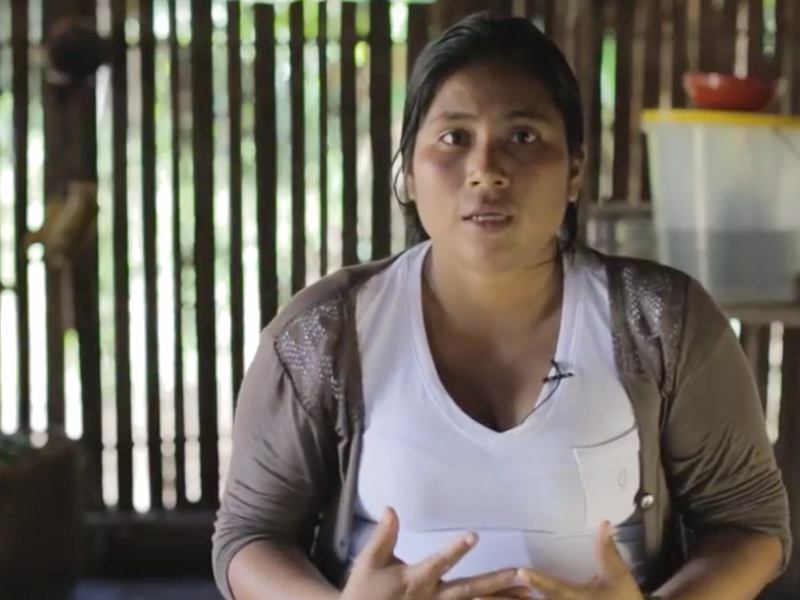 “We are the first ones to be affected,” says Sônia Guajajara, one of Brazil’s best known indigenous leaders. The Amazon rainforest, an environmental treasure of more than two million square miles across Brazil and eight other countries, is sometimes called “the lungs of the planet” because the trees release so much oxygen and absorb so much carbon dioxide, mitigating the effects of climate change. It is also home to an unparalleled diversity of animal and plant species as well as roughly one million indigenous people in Brazil alone. Her work with Brazil’s Association of Indigenous Peoples centers on securing their rights, including claims to ancestral rainforest lands. Brazil lost nearly 10 percent of its tree cover between 2000 and 2017, according to the World Resources Institute. Now Mr. Bolsonaro is raising the threat even more with a call for economic investment to exploit the country’s forests, minerals and other natural resources. The Bolsonaro election also calls into question the fate of a proposal by an international coalition of Amazon indigenous groups to the United Nations Biodiversity Conference last year to create a rainforest sanctuary the size of Mexico.